The Tailors are a bunch of musical fun. Their musical versatility, high performance standard and professional service have become the band’s hallmarks. 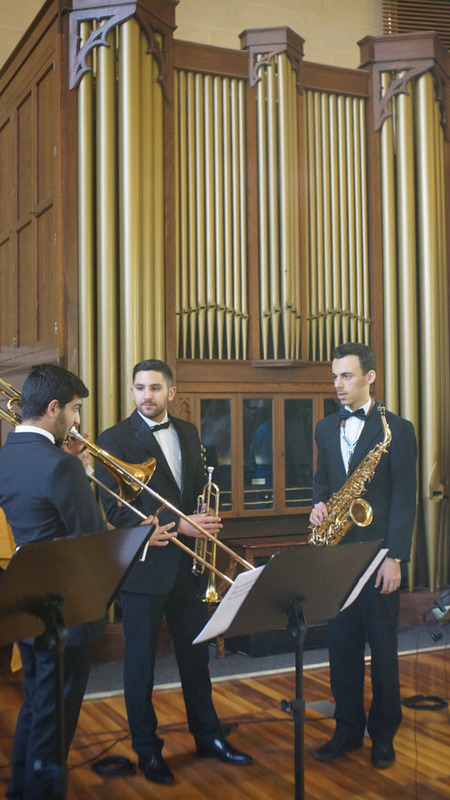 The band was formally established in 2015 and since then has left an imprint on the local music-entertainment scene. Bandleader and drummer Luke Baldacchino serves as the primal drive, constantly pushing the band to new musical heights. The band’s collaborative interests in Funk, Pop, Jazz, Soul, Fusion, Rock and R&B express a rich musical palette. The core band brings together four talented musicians who have all performed alongside popular artists in major national and international concerts and festivals. Established singers Gianluca Bezzina and Neville Refalo join the band as main vocalists. 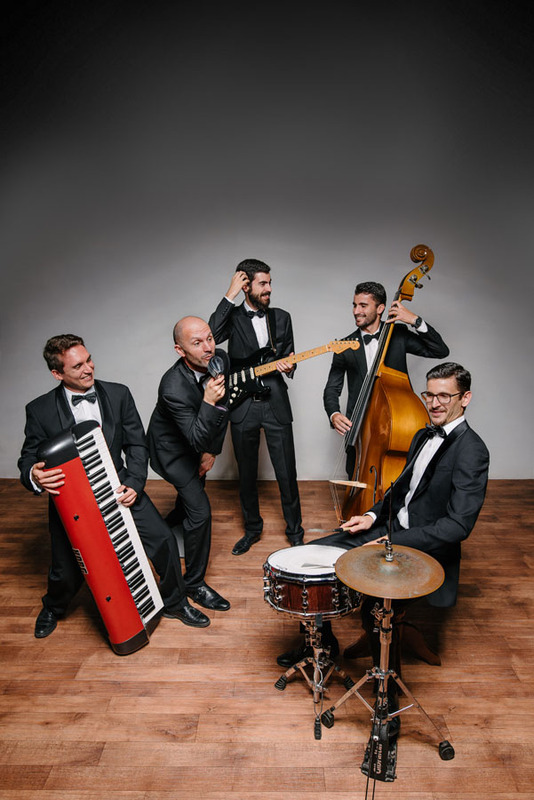 In 2017 ‘The Tailors’ launched a 13-piece Pop Orchestra, an innovative and classy ensemble which adds brass and string quartets to its original rhythm section. 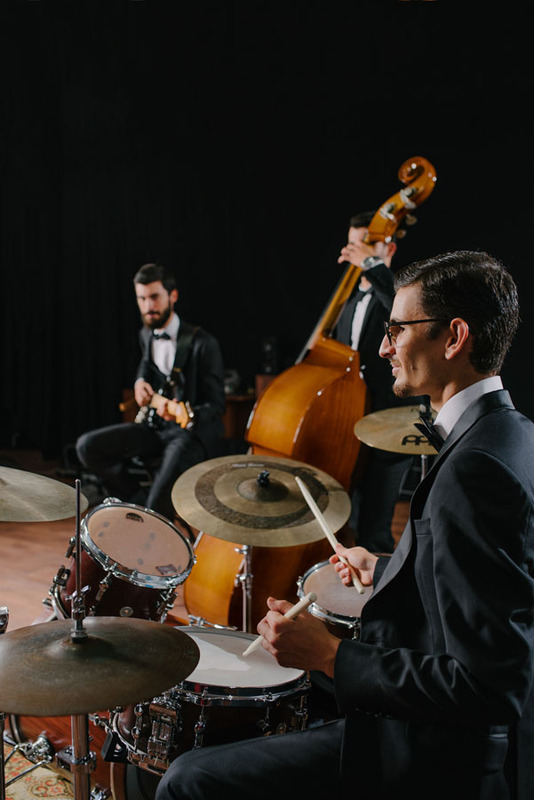 This ensemble has already gained popularity with its latest cover of the famous ‘Uptown Funk’, featuring saxophone soloist Matt Mckay. 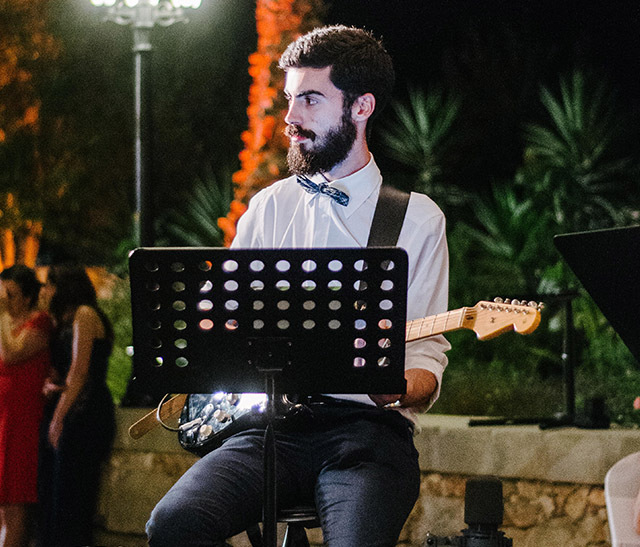 One of Malta’s finest drummers and percussionists, Luke Baldacchino is a multi-instrumentalist, arranger, composer, vocalist, bandleader and music educator. 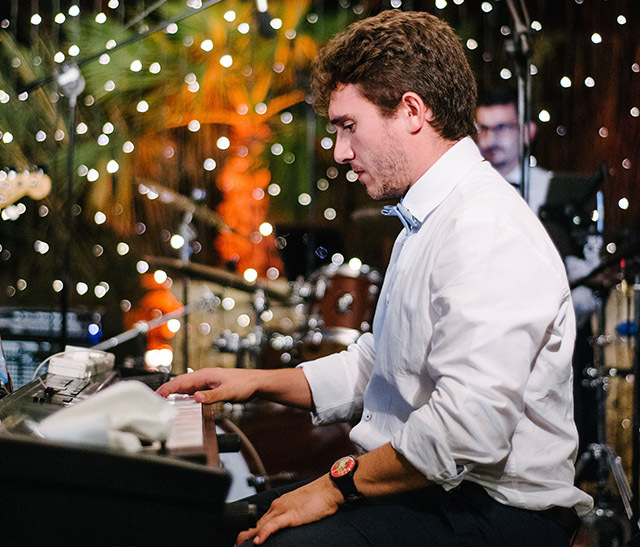 Luke’s musical journey started at the early age of 4, and today he holds a first class BA (Hons.) 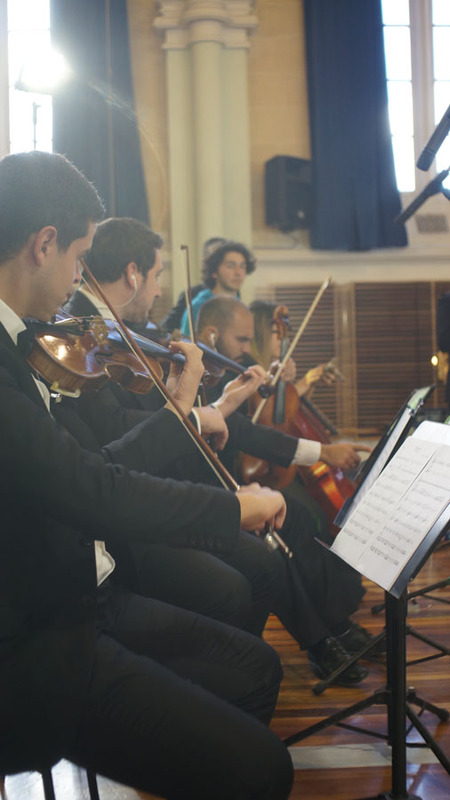 degree in music performance from the University of Malta. He is virtually proficient in all styles of music. 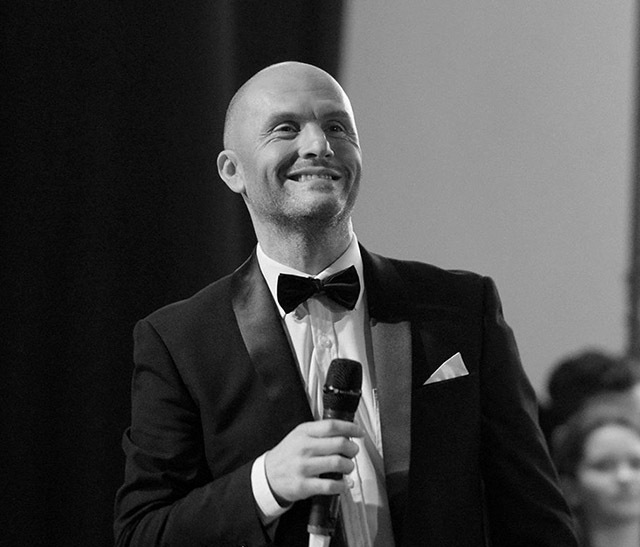 Luke has performed and recorded for a wide variety of artists, companies and festivals including the Malta Philharmonic Orchestra, Nafra, Soundscapes, Dominic Galea, Relikc, Moveo Dance Company, Malta Arts Festival and many others. He has performed as a session musician in Italy, Slovenia, Austria, Brussels, India and China. 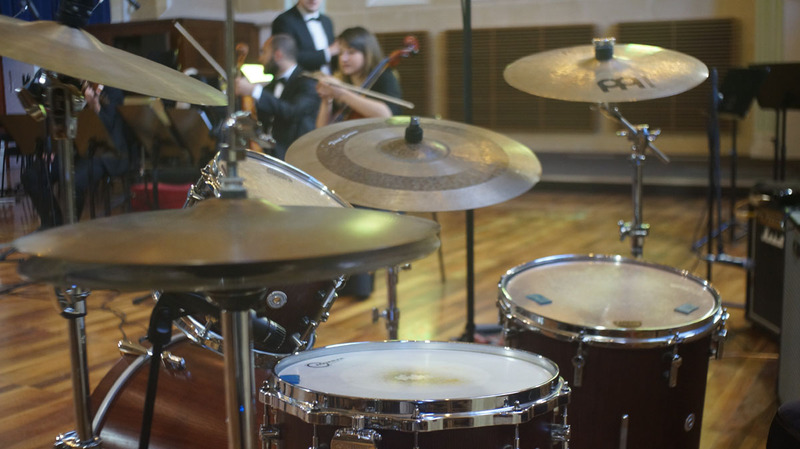 Luke is a certified music educator, teaching music and drums to countless children and youth. 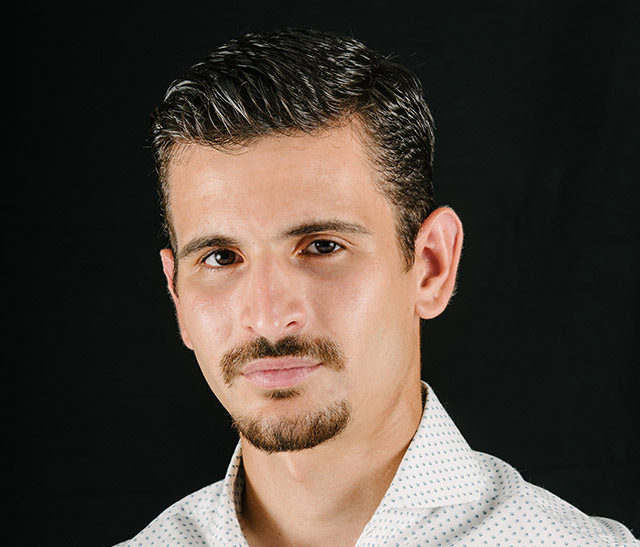 He conducts percussion workshops in various schools on the island and is involved in the Manoel Theatre educational programme. Luke is passionately committed towards the active involvement of persons with learning disabilities in the performing arts. He is actively involved with Opening Doors Association, and has been leading the Music Group since its birth. His services extend to many Resource and Day Centres around Malta and Gozo. Luke composed original music for Deep Shelter Project and occasionally provides musical therapy in hospitals. In 2016 Luke was awarded the ‘SDG Conscious Artist Global Goals Award’ for his contributions towards social welfare as a musician. David, a mechanical engineer by profession, grew a passion for guitars from his early childhood, fuelled by the Dire Straits album, Brother in Arms. In fact he started classical guitar lessons at the age of 8 at the Johann Strauss School of Music. For a couple of years, he also attended electrical guitar lessons which led to his childhood dream instrument, the bass guitar. At the age of 15 he started bass guitar lessons where he mastered various musical styles, particularly Jazz and Funk. 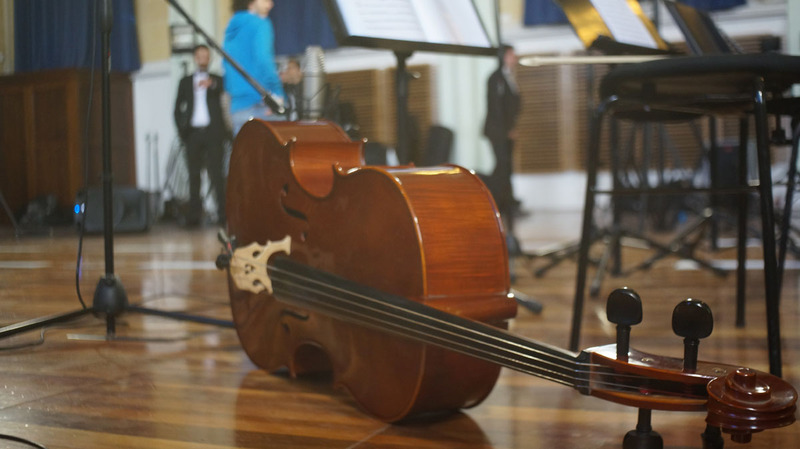 He recently started double bass lessons to continue expanding his versatility as an instrumentalist. David’s performance portfolio is pretty vast, including fundraising events, shows and national concerts with various artists; including the Maltasong for Europe, Beerfest and Notte Bianca. His current main musical project is with the Tailors, providing the low frequency notes to this eclectic band. Paul’s playing can be described as energetic, emphatic, and expressive. 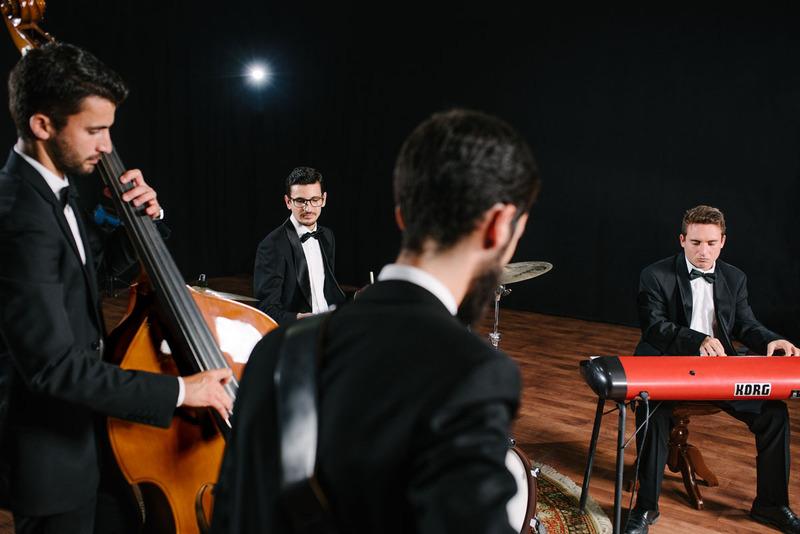 Having trained in classical piano and theory (Grade 8 Practical Piano and Theory of Music Exams – ABRSM), Paul departed from this genre to delve into the world of jazz performance and composition through lessons at the Johan Strauss School of Music with renowned jazz pianist Joe Debono, and later with Mro Dominic Galea. Along the years, he has found himself equally at home when performing his own, self-penned music, as well as improvising on jazz standards, or blasting out live covers to a hungry crowd at an entertainment level. Paul is currently keyboardist and lead songwriter of Funk Initiative, as well as pianist for TACT (Tartaglia’s Act) and The Tailors. Paul is also a doctor, currently specialising in Paediatrics. 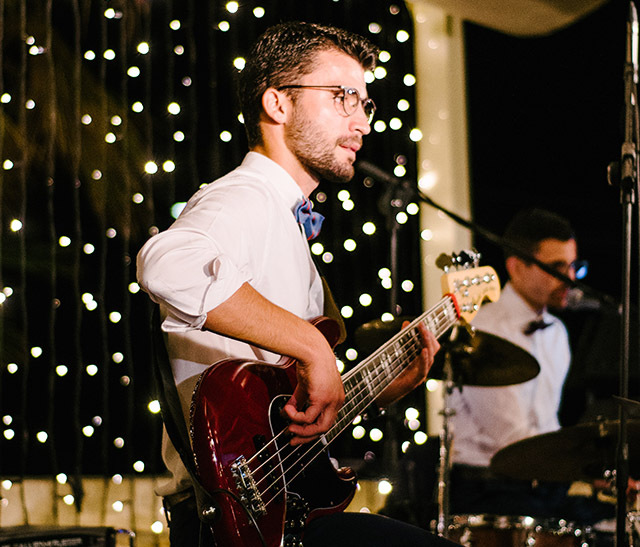 Reuben started playing classic guitar at a young age, and then furthered his studies in electric guitar for more than 10 years, during which he studied Contemporary Music Theory and obtained an LLCM in Jazz Guitar under the tuition of some of the best local musicians. He has taken part in a number of musical projects, including various concerts, forming ensembles, accompanying various artists, and teaching. He likes to indulge in various genres, including jazz, funk, fusion, rock, pop, blues, latin and traditional music, complementing the versatile timbre of The Tailors. Gianluca is an established Maltese singer who started off his music career by playing the piano accordion, eventually shifting his focus to singing in various charity concerts around Malta, including the popular biannual Voices concerts and Rockestra, a yearly event organised by the Malta Philharmonic Orchestra and held under the Patronage of the President of Malta. It was through one of these charity events that songwriters Boris Cezek and Dean Muscat approached Gianluca with the intention of collaborating. Originally intended to be a radio hit, ‘Tomorrow’s’ feel-good factor combined with its simple yet meaningful lyrics, possessed all the necessary ingredients to represent Malta on the Eurovision stage this year, as well as to make it to top places in international singles charts. After the Eurovision success, Gianluca released his solo 10 track debut album, ‘Waiting for Tomorrow’. Following this, he also released another 13-track album, ‘Cartographers’, together with his band Funk Initiative. In November 2016, he released the EP ‘Glorious’ together with christian band Pilgrim & King. Together with Pilgrim & King, he also performed in Krakow, Poland, at the international youth conference ‘Youth arise’ as part of the World Youth Day 2016 celebrations. He is currently working on his second solo album, to be released in 2018. 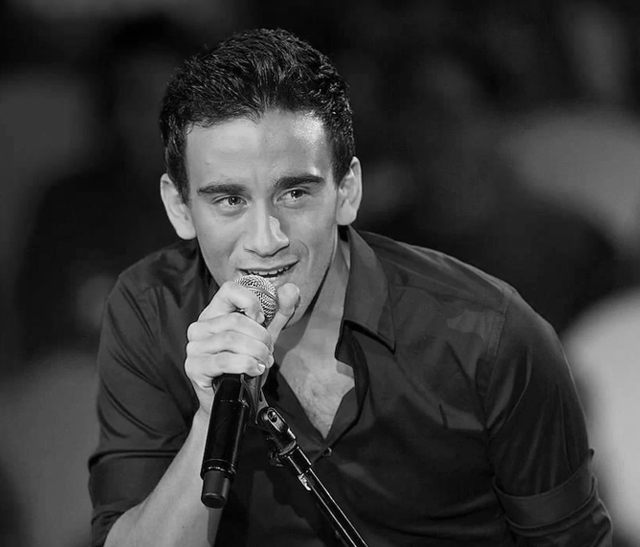 Neville started his singing career 15 years ago under the tutelage of Maltese maestro Bryan Cefai. He has been a regular fixture in various Maltese important festivals including the Malta Song for Europe, Festival Indipendenza and fl-Ghaqda l-Melodija, winning the Malta Hit Song Festival 2009 with the song ‘One Day’. 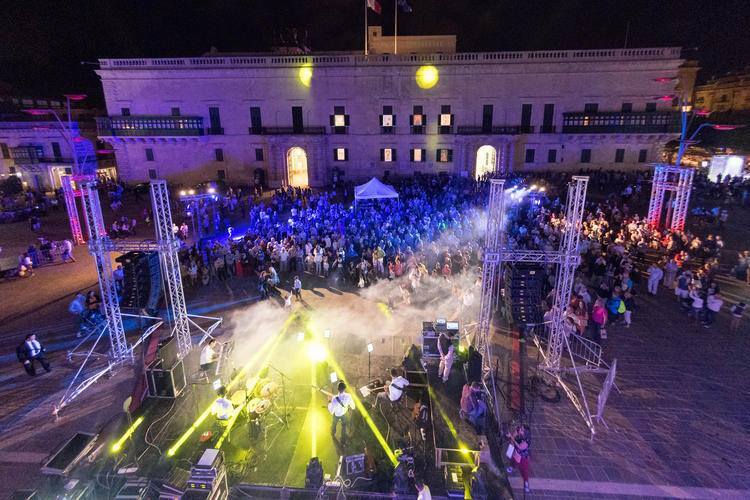 Neville represented Malta in the Universong Festival, held last Summer in the Canary Islands, where he was awarded the Best International Artist Award. He has a number of prestigious awards in other international festivals under his belt, particularly from Italy. Most recently, he was Malta’s official representative in the Golden Melody International Festival in Cyprus, as well as the Song of The Mediterranean Festival held in Montenegro. Other notable performances include two appearances in the nationally-acclaimed Rockestra 2009 & 2010, accompanied by the National Philharmonic Orchestra. He placed 2nd in the festival l-Ghanja tal-Poplu 2016 with the song ‘Ta’ Billejl’. Copyright 2017 - The Tailors Band.